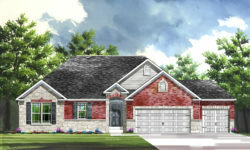 Looking for new homes in O’Fallon? 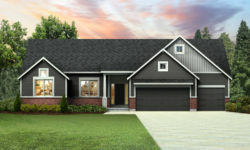 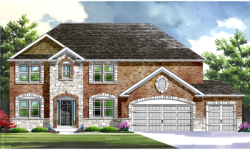 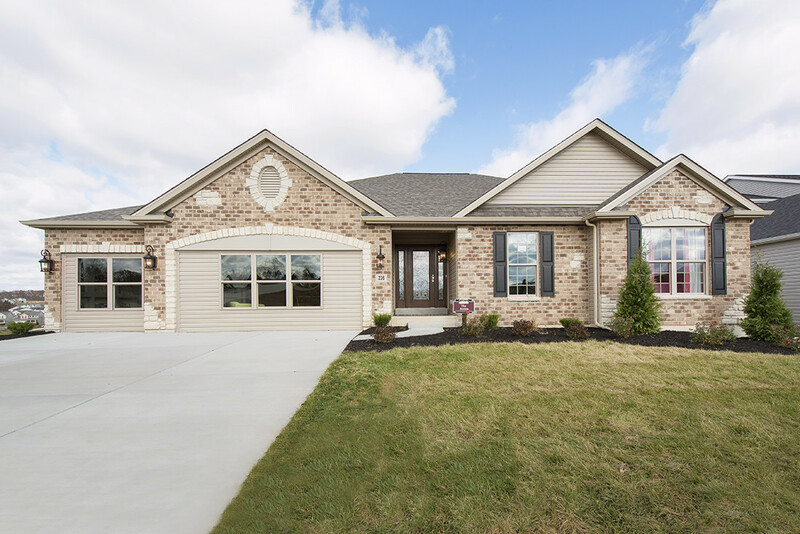 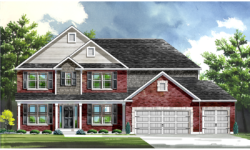 Lombardo Homes is excited to offer homesites at Brookside Estates, a beautiful new community in O’Fallon! 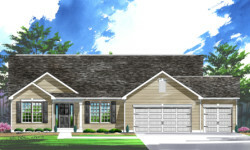 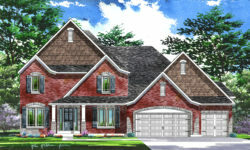 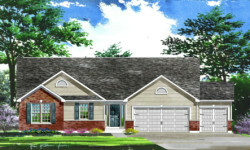 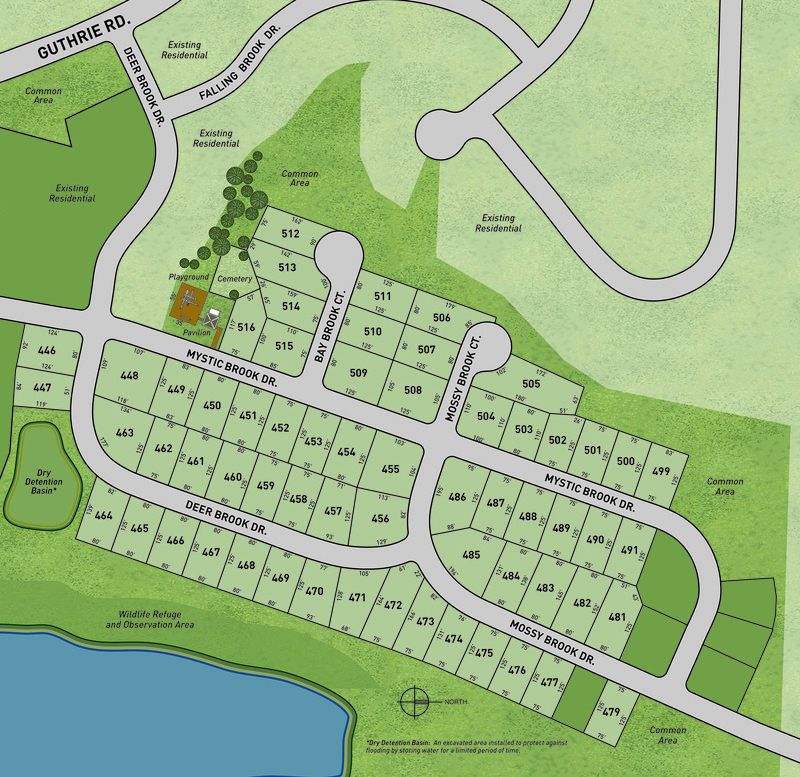 Brookside Estates offers our Nature Series homes in a desirable location near I-70. 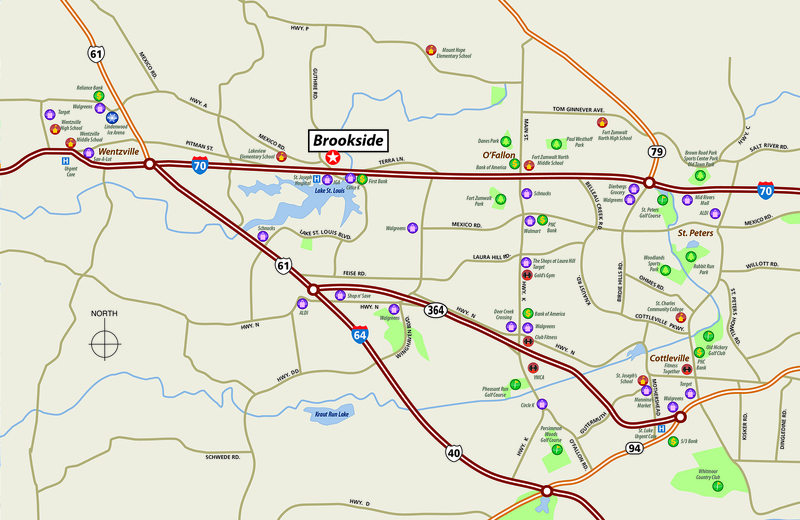 Homeowners at Brookside Estates have easy access to nearby shopping, dining and recreation, while enjoying close-to-home recreation at the community’s swimming pool, cabana, play area and sportsplex. 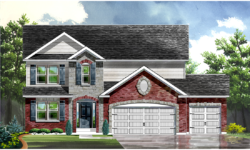 Children at Brookside Estates will attend Fort Zumwalt schools.